Cornish Romance for St Valentine’s Day? 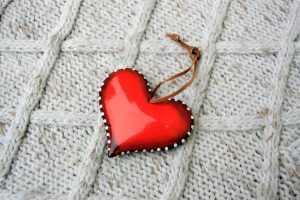 Posted by Jenny Kane on Feb 8th, 2019 in Blog, Contemporary fiction, Contemporary Romantic Fiction, Fiction, Jenny Kane, News, Romance | Comments Off on Cornish Romance for St Valentine’s Day? 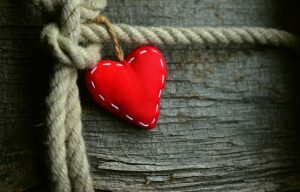 With St Valentines Day but a few short sleeps away, it’s time to think about buying a little something for that reader in your life. 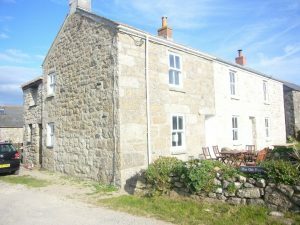 So, how about a little Cornish romance? Not only will it make your loved one smile- it might also warm them up on these chilly winter days. 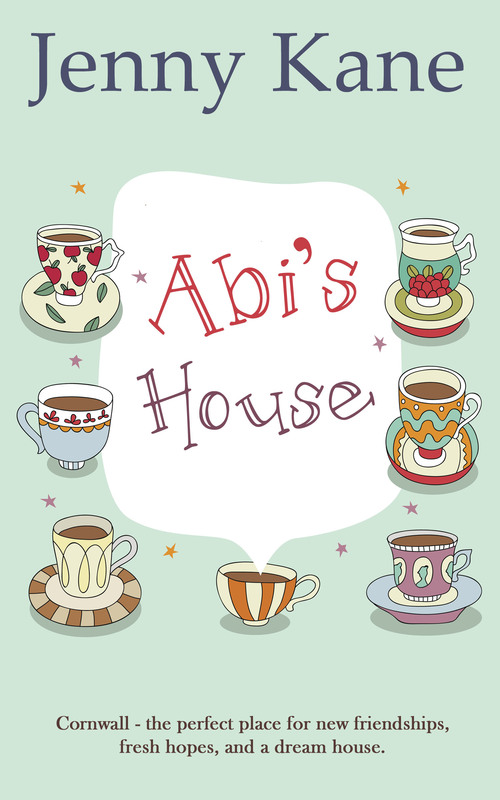 My first Cornish novel, Abi’s House, was never meant to be a romance. I hadn’t noticed it was until after I’d written it. Yet, within this tale of friendship and self discovery there lies a good old fashioned love story. 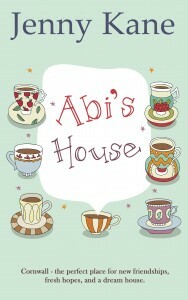 Here’s the Abi’s House blurb!! 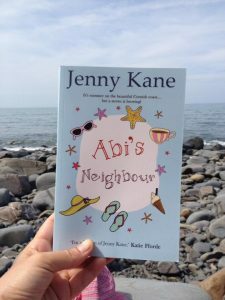 So if your loved one enjoys the Cornish countryside, a touch of romance, a story with twists and turns- and a cute Labrador…then this is the book for you!